As today is Halloween, I thought I would write a brief post on zombies and how they can be used to demonstrate disease models (even the Centers for Disease Control and Prevention (CDC) has a post about Zombies preparedness). 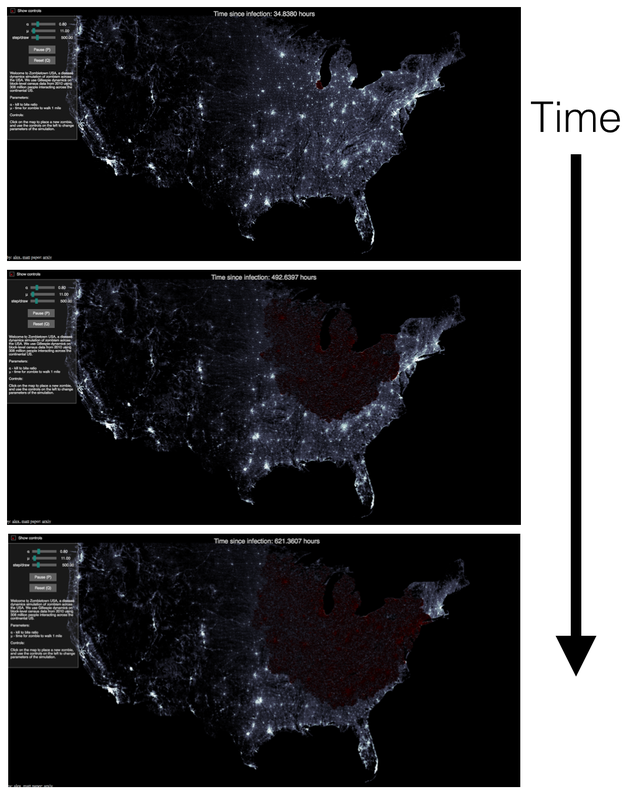 There are several good examples of using zombie outbreaks as demonstrations for the utility of modeling (or just showing how modeling concepts can be applied to the spread of zombies). 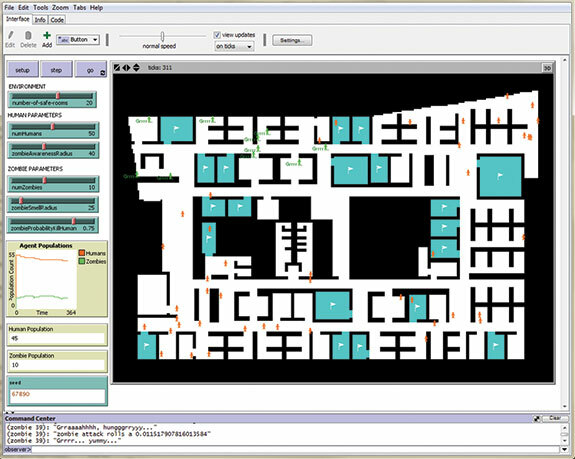 Below you can see an attempt of modeling a zombie outbreak (only the SI parts) in one of the buildings on the George Mason Fairfax campus utilizing NetLogo (you can download the model code from here). More complex individual based models have also been created like the one shown below by Horio and Arrowsmith (2015) which was used to showcase how zombies can be used to describe complex adaptive systems and agent-based modeling. 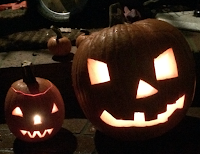 If readers know of any over good Halloween (horror) like models, please let us know. 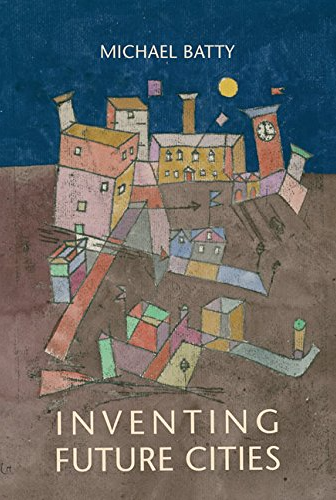 Alemi, A.A., Bierbaum, M., Myers, C.R. and Sethna, J.P. (2015), 'You Can Run, You Can Hide: The Epidemiology and Statistical Mechanics of Zombies', Physical Review E, 92(5): 052801. Horio, B. and Arrowsmith, N. (2015), 'The Pedagogy of Zombies', OR/MS Today, 42(5). Munz, P., Hudea, I., Imad, J. and Smith, R.J. (2009), 'When Zombies Attack! : Mathematical Modelling of an Outbreak of Zombie Infection', in Tchuenche, J.M. and Chiyaka, C. (eds. ), Infectious Disease Modelling Research Progress, Nova Science Publishers, Hauppauge, NY, pp. 133-150. Sander, E. and Topaz, C.M. (2014), 'The Zombie Swarm: Epidemics In The Presence of Social Attraction And Repulsion', in Smith, R. (ed.) Mathematical Modelling of Zombies, University of Ottawa Press, Ottawa, Canada, pp. 265-300. 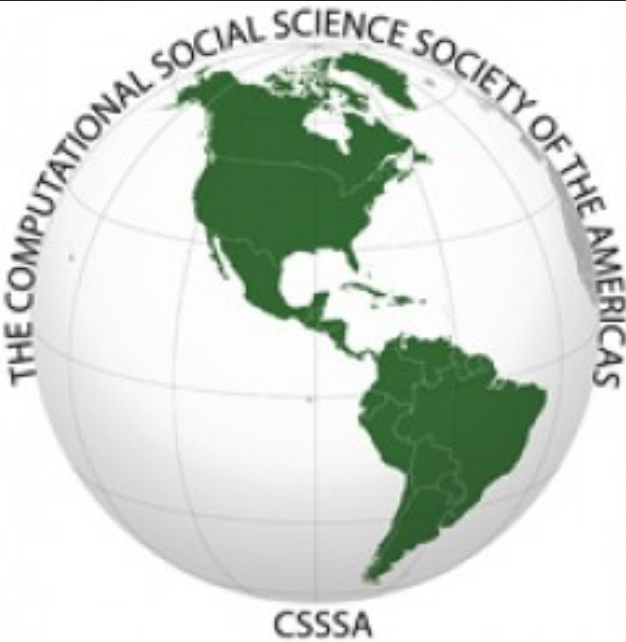 At the upcoming 2017 Annual conference of the Computational Social Science Society of the Americas, Annetta Burger, Talha Oz, William Kennedy and myself have a paper entitled: "Generation of Realistic Mega-City Populations and Social Networks for Agent-Based Modeling". 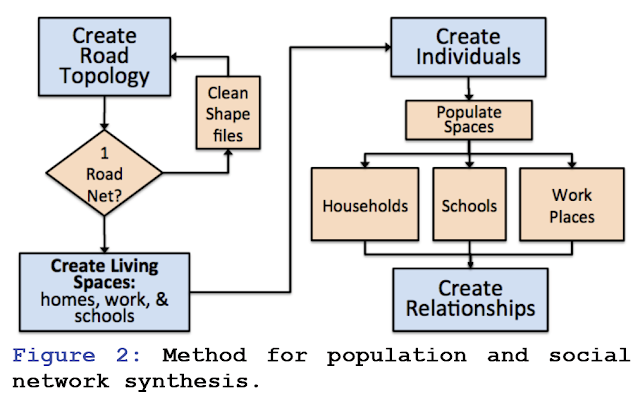 In the paper we discuss some of our current work of generating synthetic human populations with realistic social networks with respect to the New York mega-city and surrounding region. Below you can read the abstract of the paper and see our workflow along with some initial results. The full reference to the paper and a link to the pdf can be found at the bottom of the post. Agent-based modeling is a means for researchers to conduct large-scale computer experiments on synthetic human populations and study their behaviors under different conditions. 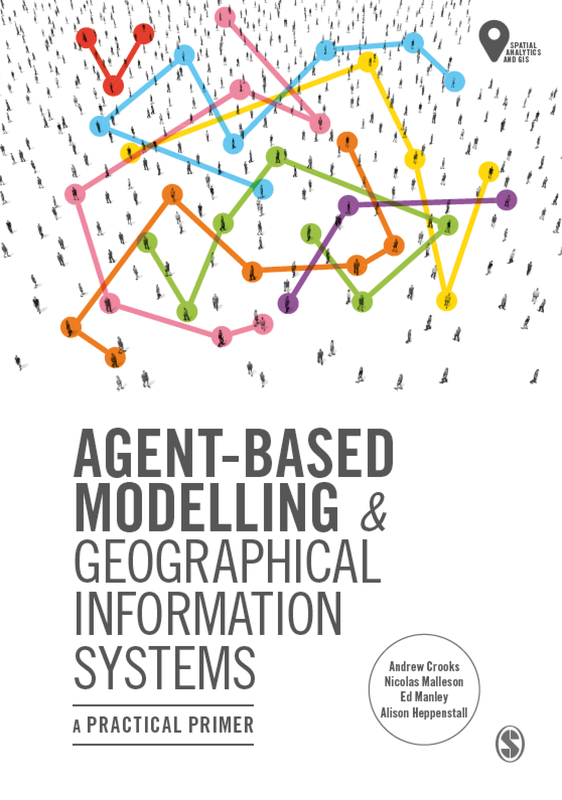 These models have been applied to questions regarding disease spread in epidemiology, terrorist and criminal activity in sociology, and traffic and commuting patterns in urban studies. However, developing realistic control populations remains a key challenge for the research and experimentation. 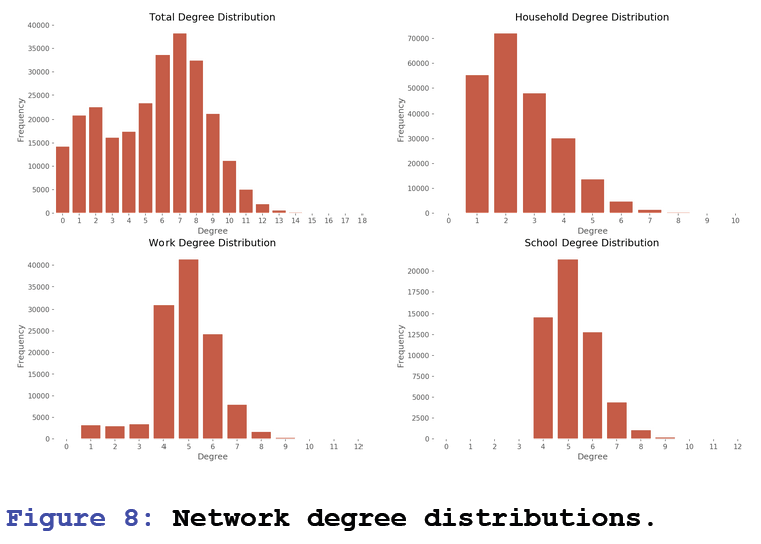 Modelers must balance the need for representative, heterogeneous populations with the computational costs of developing large population sets. 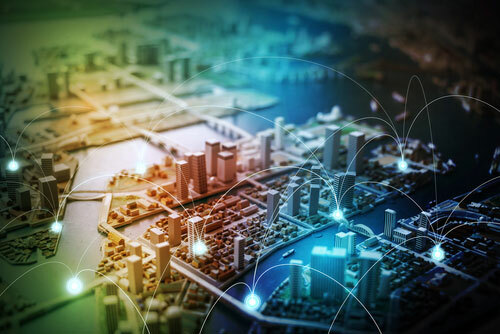 Increasingly these models also need to include the social network relationships within populations that influence social interactions and behavioral patterns. To address this we used a mixed method of iterative proportional fitting and network generation to build a synthesized subset population of the New York megacity and region. 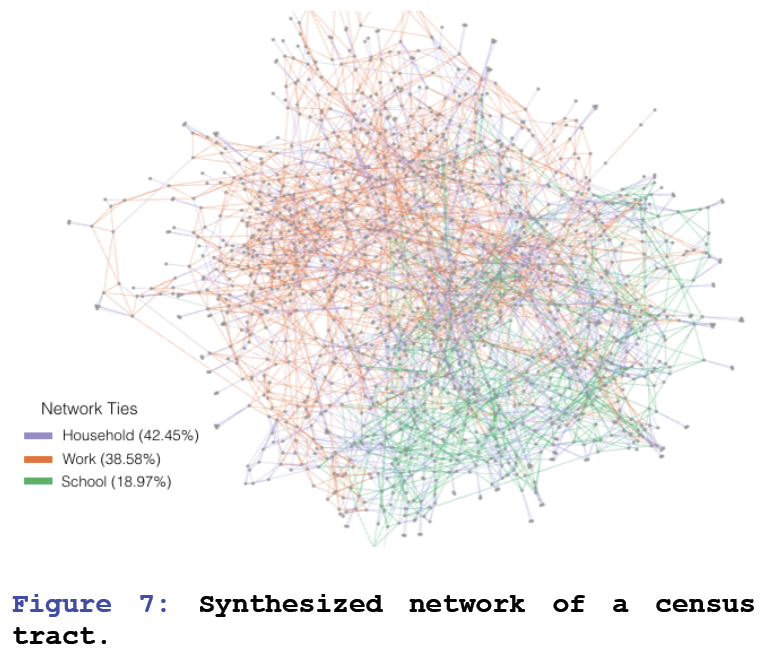 Our approach demonstrates how a robust population and social network relevant to specific human behavior can be synthesized for agent-based models. 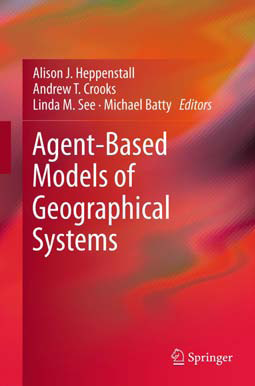 Keywords: Agent-based Models, Geographical Systems, Population Synthesis, Social Networks, Megacity.